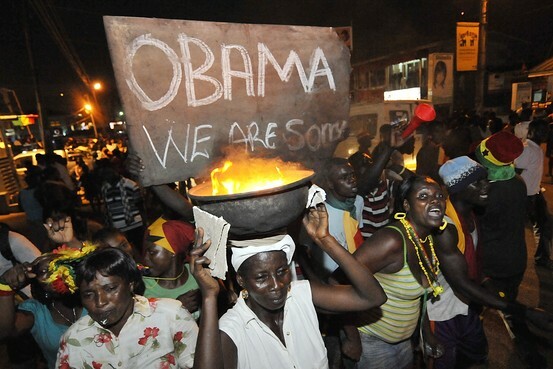 For the second World Cup in a row, the United States is defeated by Ghana. CBS NEWS has more. NOTE: the natural "illumination" used for the hand made sign.